YouTube gets 900 million unique visits every month and for every single one of those views, a YouTuber can make 32 cents. Many people are making a good living, or even becoming famous, from their YouTube videos. It may take some patience and hard work, but with the right tools and strategy there's no reason you can't do the same thing. Here's how you can get started on YouTube. It's as simple as going to YouTube and clicking "Create an Account". YouTube is owned by Google, so you also get access to features like AdSense or Gmail. Your account represents your own YouTube channel where you can post multiple videos and manage them through a simple interface. You should adopt a catchy username audiences can use to find your content. You'll also need to provide a PayPal or bank account to receive your earnings. 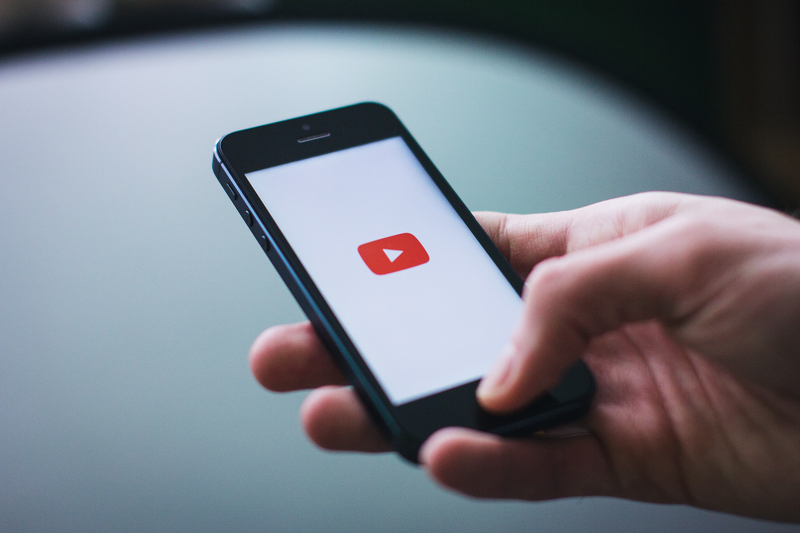 Regardless of format, your video should be both high-quality and distinctive to get attention. Improve its impact with some inventive scripts, camera angles, or editing. You could also consider learning how to use special color-grading software, like that from Color Grading Central, that allows you to build some professional but distinctively styled videos. Software tools enhance the whole process. When you've uploaded the final product, provide an intriguing description and a list of keywords to make it easy to find in searches. To start earning money, you've got to enable monetization in your channel settings or while uploading the video. This gives YouTube your permission to insert advertisements. Set up a Google AdSense account, and you'll get paid each time someone clicks on the ad, as well as a lesser amount for each view of your video after the first 10,000 views. Get enough views and you can make even more money with programs like YouTube Partners or Supp.me, a survey utility. You can grow your following by creating the best videos, descriptions, and keyword lists you possibly can. Take advantage of your analytics options to see how audiences of different demographics are reacting. This will help to identify your viewers and optimize your appeal. Post fresh content regularly so viewers will keep coming back. Don't forget to promote your videos on other social media platforms as well as on topic-related sites such as blogs and forums. Even a few cents per view can add up if you have numerous videos that each get many views. If you enjoy making and sharing videos about your interests, YouTube is a great opportunity.